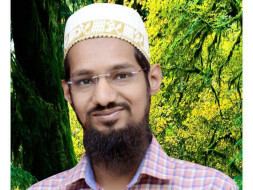 Huzaifa Gandhi is a 30-Year-old post graduate in international trade hailing from a small village, Kamshed near Pune. 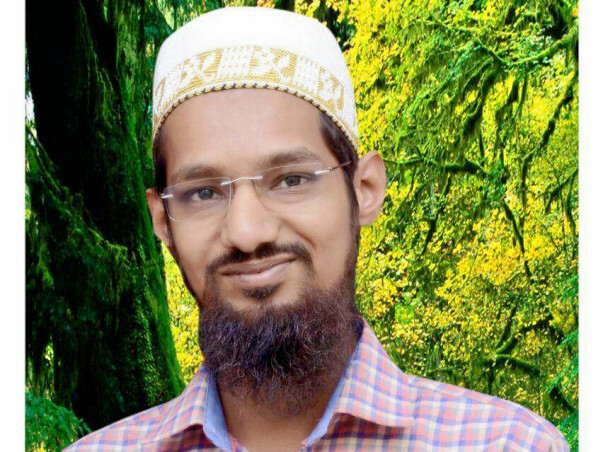 In the July of this year, both of his kidney's stopped functioning and the only way he could survive was either by undergoing frequent sessions of Dialysis or getting a kidney transplant. For the last six months, Huzaifa has been undergoing dialysis sessions twice a week however that is just a temporary solution and cannot be undertaken for a long time. 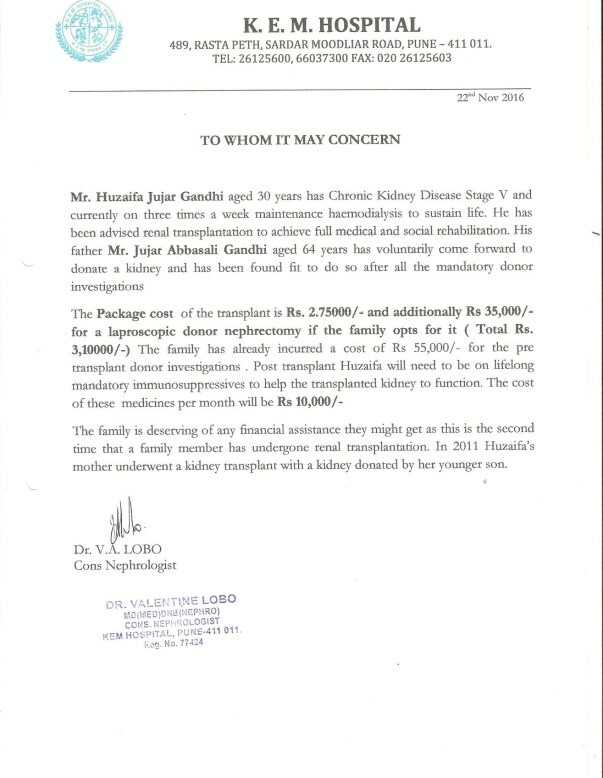 The Doctors have suggested a kidney transplant which would cost 2 lakhs 75 thousand, arranging which is difficult for him and his family. The family seeks your help to raise money for his treatment. A loving brother, A caring son. Huzaifa's family consists of his mother, father, brother and his sister. Since a young age, he has had his fair share of struggles, his sister is mentally disabled and he being the eldest, used to look after her. 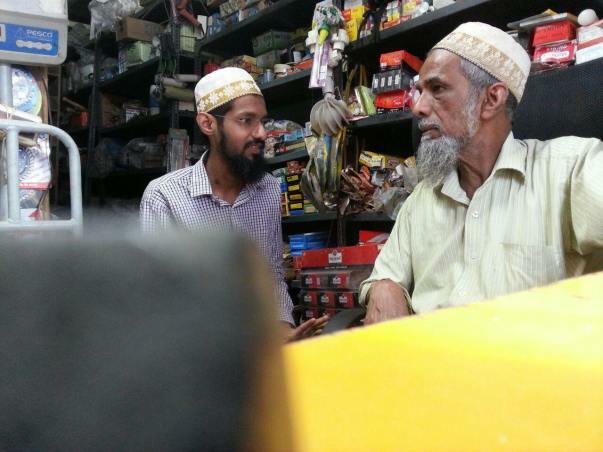 He also helped his father in running his shop since he was 13. He has been a responsible, hardworking man his entire life. However, fate had other plans and wanted him to test more. Last year her mother Sugra, was diagnosed with multiple kidney failure and had to undergo a kidney transplant. After her surgery Huzaifa has been taking care of her and happily managing the other responsibilities. "Each member of our family takes care of the others"
Huzaifa's younger brother was the donor for his mother and his father Juzer is ready to offer his kidney to Huzaifa. Fortunately, Juzer has been matched as a donor and is looking forward to seeing his son lead a normal life. Huzaifa's family runs a small hardware shop in the village, the family barely manages to make 16 thousand rupees per month of most of which is spent on post-operative care for her mother. 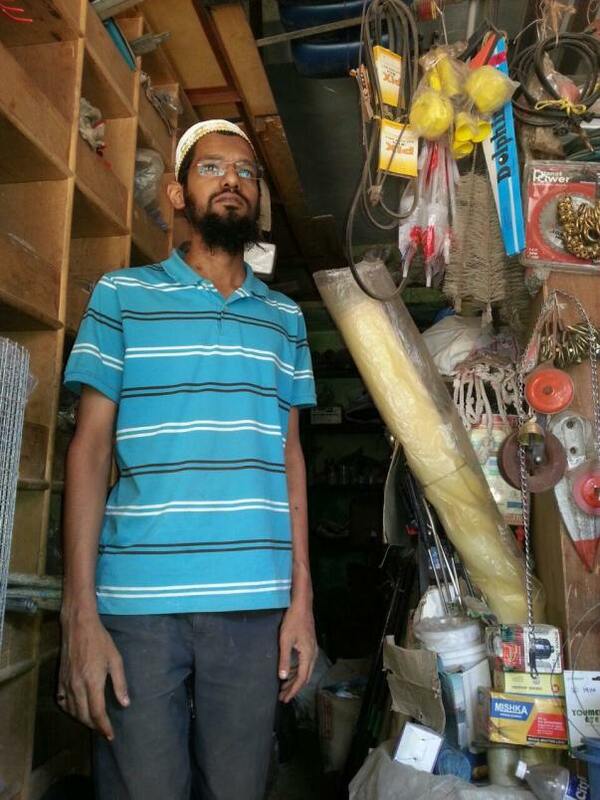 Also, Huzaifa undergoes dialysis twice a week, which costs around 4000 rupees per month. The family 4 has to manage expenses with approximately 10 thousand and funding his treatment with those funds seems to be a distant dream. Your contribution will ensure a hardworking man leads a normal life and becomes a strong pillar of support to the family. We are very happy to inform you that Huzaifa underwent a successful renal transplant on Wednesday, 8th Feb 2017 and is doing very well. He will be in the hospital for the next 8-10 days and will be discharged thereafter. Huzaifa is extremely thankful to all the donors. Please keep him in your prayers for a speedy recovery.